OTR Sprinters, Straights, Tractors. We pay tolls & detention time. 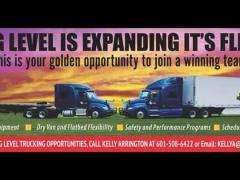 OTR Owner Operators Needed! 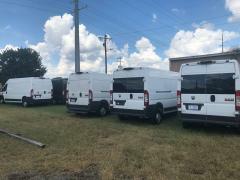 Sprinters, Straight Trucks, & 53ft Dry Vans. We run 48 states and pay tolls & detention time. Contact me today for more info. 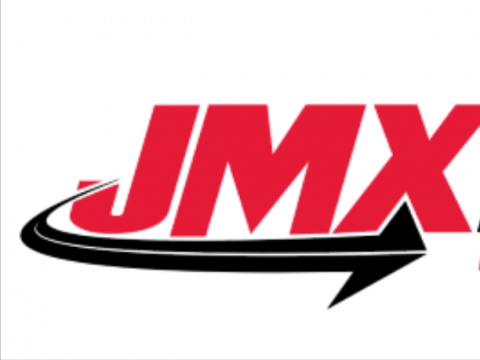 josh@jmxdelivery.com. Title OTR Sprinters, Straights, Tractors. We pay tolls & detention time.